Synteko manufacture a range of eco-friendly floor cleaning, maintenance and rejuvenating products for buffing in/penetrating oils such as Synteko Hard Wax Oil, Natural (Solid) Oil and Domo. 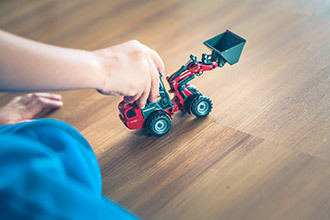 Synteko Oil cleaning products are formulated to clean and effectively nourish oiled timber floors. Synteko Soap for daily or weekly cleaning. 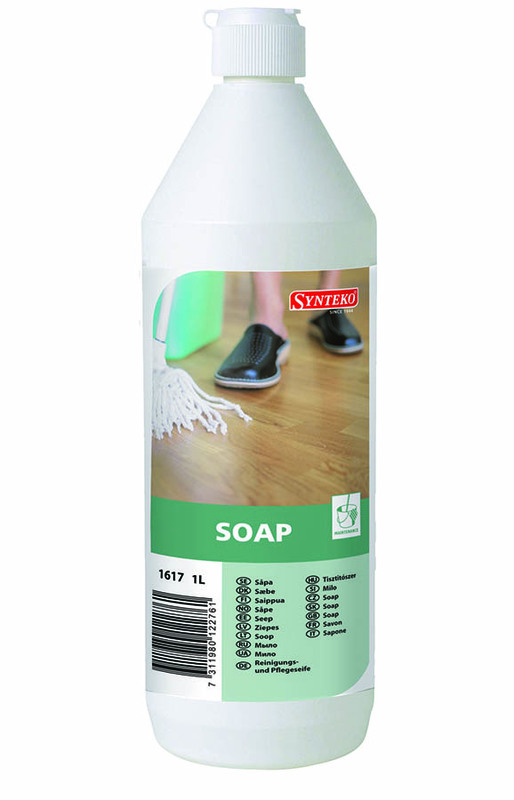 Synteko Soap has a unique environmentally friendly formula of coco nut oil and detergent which nourishes oiled floors as well as cleans the timber surface effectively. Light, fresh scented Soap leaves a natural film of oil to protect and maintain the beauty of the wood, without a lingering odour. 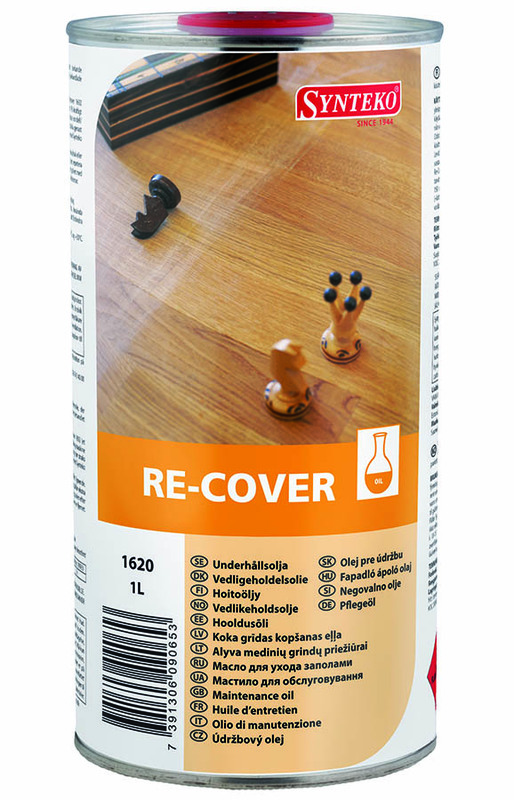 Synteko Recover Oil for periodic maintenance and care. This maintenance oil is required to be polished into the wood surface to rejuvenate the floor. View this video for an application guide of Synteko Recover. 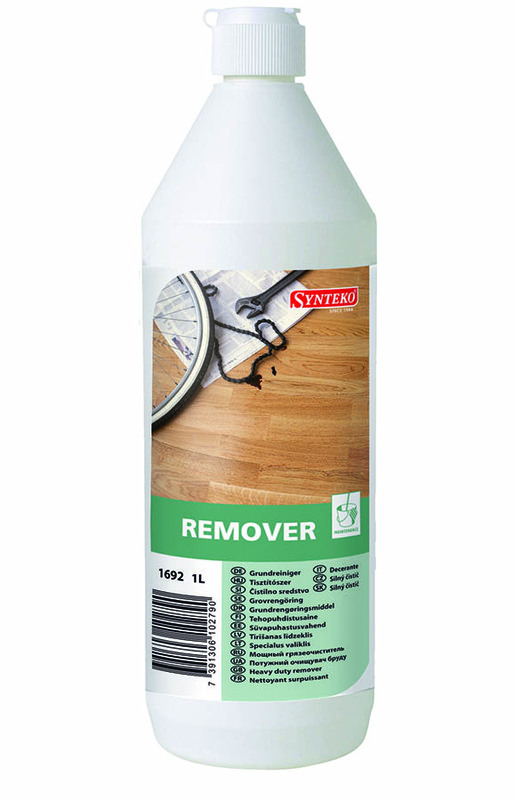 Synteko Remover is a heavy duty cleaner to remove grease and dirt build up and prepare the surface for additional maintenance treatment as outlined in the Recover Oil application video (view video).